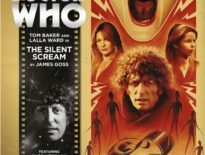 A meander backward in time has you, potential errant Big Finish listener, back once more with the Third Doctor and the adventure of Gardeners’ Worlds. This tale is was written by George Mann and narrated by Tim Treloar as part of the Big Finish Short Trips audio range. 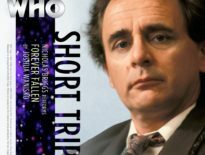 For those of you blind to Big Finish audios (which I guess is not a big shortcoming with aural media), the Big Finish Short Trips are smaller stories that tend to be narrated rather than staged. Quite often, this difference is negligible, particularly if you have a good narrator who can bring character to the voices of the “cast”. The story comes in at 36 minutes, so slightly shorter than an old classic two-parter. This may seem like a mere technical point, but it is very much part of the complex parcel that classic BF stories have to manage: just how do you replicate the old in the new? The story duration, of course, is not necessarily a key issue, but we do often consider the authenticity of a story by its fidelity to format. We shouldn’t, but we often do. Such questions I found myself asking while listening to Gardeners’ Worlds. This question of authenticity carried forth into a further question: if a story does manage to feel authentic to an era, do we really want that? Do we want simple replications of past eras? Is that creatively stifling? As with many Doctor Who “classic” repros, there is a middle ground (barring Gareth Roberts’ The English Way of Death which I assume was distilled from a mix of 1970s props, scripts, and maybe a couple of Rep actors from the day). 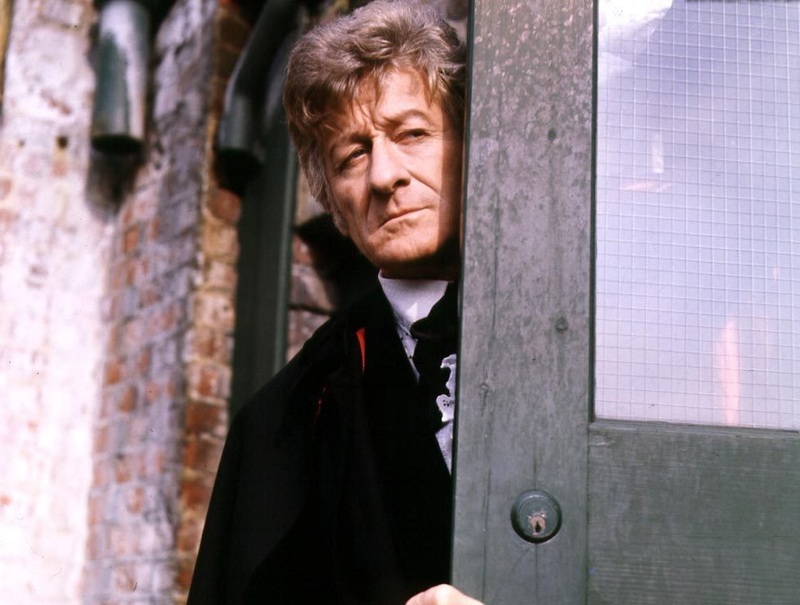 There are many facets of this story – and its accompanying tone – that fit very much into the Pertwee era. We have a picturesque English village (as in The Daemons), we have an irritable, reluctant Doctor who needs to be persuaded to leave his lab (as in Most Pertwee Earth-Based Adventures), the TARDIS being hoisted to the scene by UNIT (The Time Monster), we have the Doctor’s barbed comments about the military, a relished drive in Bessie, and of course, we have a largely nonsensical time travel element that doesn’t cohesively fit with any other story – just as the show enjoyed through its classic run. These elements do bring that nostalgia. On top of this, narrator Tim Treloar, a fellow with a surname that could easily pass through Peladon’s underclasses, does a very proficient take on all the characters, particularly Pertwee. So what’s new? Well, arguably little, but sometimes those small things can indeed feel bigger than they are. The antagonist in this story, and I’ll avoid giving details, exists a little outside what you could imagine the BBC affording, with an aesthetic that is a little more contemporary than the ’70s tended to explore. It doesn’t challenge the classic narrative – that’s not a bad thing – but it does expand on it. We have the classic settings of a Pertwee adventure with a hint of something that couldn’t be done within that era. Any issues? The aforementioned time-jumping is very much in key with the era, but that doesn’t necessarily make it wholly satisfying. I could imagine being as irritated at it in 1973 (if I were alive then, naturally), as I was in 2017 (as I think I am now). The notion of infinite timelines is fine, but how it is applied to the storyline feels a little vague and unexplored. The notion you are being shunted from timeline to timeline really seems to bother no-one and the resolution doesn’t really solve this. That all being said, I did enjoy the pace and classic reinvention of the era. It’s a solid little tale, with a charming voice and a creative last act. Arguably the flower-power that the ’70s forgot. Have a listen and you’ll see what I mean. 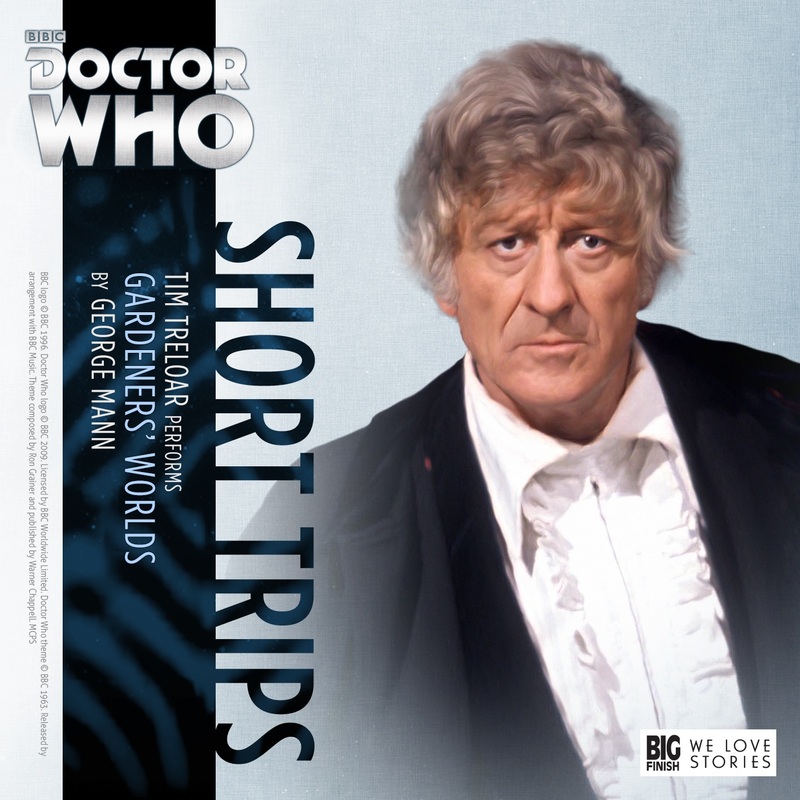 Short Trips: Gardeners’ Worlds is out now from Big Finish, downloadable for just £2.99. ← What Did You Think of Doctor Who: The Lie of the Land?